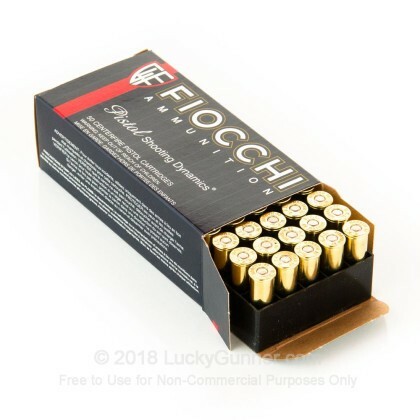 Newly manufactured by Fiocchi, this product is excellent for self-defense or hunting. I shoot it in 3 different firearms and it shoots well in all of them. Ruger 77/44 for deer around my montana home area. Also self defense in the mountain areas for bear and such from a S and W 629 Mountain Gun. Truck rifle is a 44 mag Browning model 92. I will buy more soon. Works great out of a 20” barrel. Chono was only 1480 avg so mild, but enough to do the job out to 100 on deer size game and smaller. 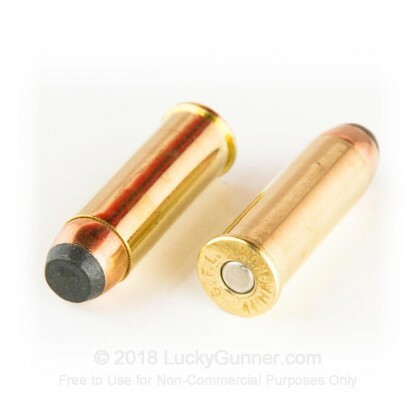 Have purchased many different caliber ammo from Luckygunner.com ... have never had any problems whatsoever with products ordered . I used the 44 mag in my Ruger Super RedHawk Alaskan .. flawless ammo .. recoil was very manageable shooting my Ruger Alaskan .. will hunt with and use as protection when in Alaska ! The 44 mag ammo worked flawlessly. Luckygunner.com was even better. Very fast shipping, delivery and customer service. I would definitely purchase from them again, as well as recommend them to others. Good value. Shot well. Fairly clean out of Super Redhawk. NICE PEOPLE AT YOUR PLACE,VERY HELPFUL ON THE PHONE.THANK YOU. Shoots well, great value, awesome company to buy from. 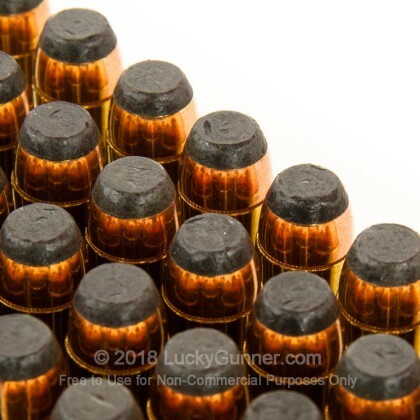 Ammo is in the "better" group of the cheaper plinking type. Velocity should be up there enough to provide good performance on game as well. Thanks LG for the fast shipping, and top notch customer service. 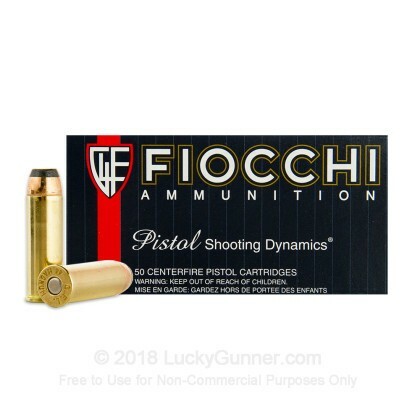 Worked better in the 2&5/8" 629 than the 6" 629, also worked better than the same Fiocchi ammo that i purchased over 10 years ago. Glad that they improved the accuracy in the last 10 years. Only gave it 4 stars because it isn't perfect, but improved and very functional. Loved the ammo. A little to much power and kick to be accurate quickly. I also shot .44 special that were more suitable and i was able to get on target quicker. 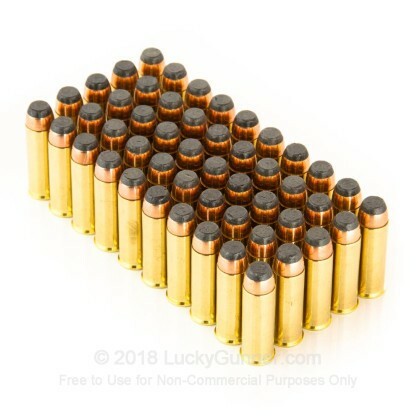 Anyone shooting .44 mags should try both. I bought these to run through my Desert Eagle. They performed nicely. The weapon cycled properly with no problems. 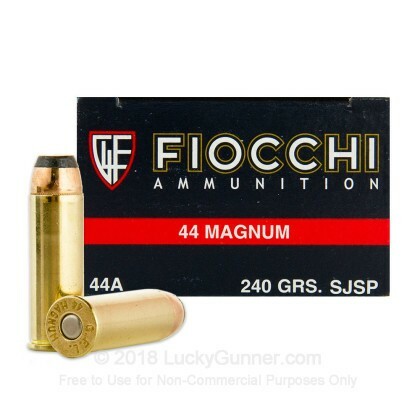 Plus for full on 44 magnum, its a nice deal. Q: What is feet per second and foot pounds of energy. A: Hello Harley, Fiocchi lists the muzzle velocity of this round at 1375 fps with a muzzle energy of 1000 ft. lbs.